So I push on. I got addicted because climbing mountains brought me unknown perceptions and whole new understandings I could not, nor could have known on my everyday mundane life. The bible talks about mountains all the time, as do spiritual teachers and mystics making it a symbolism to the inner worlds – and I’m glad I feel that spiritual pull. I can’t explain it but it is there, tugging at the heartstrings of my consciousness. And on to the killer trail of Mt. Pulag, I took another trek, another slip, another stumble, another slide, but yet, another reconviction to move on, to climb higher and higher and stay strong. It was a 3-day odyssey; of continuos ascend to Mt. Pulag, on to the playground of the gods. This is my sixth mountain, and my first major climb, and the challenging experience reminded me that the road to heaven is truly not easy. This rather interesting biblical thought dawned on me while trekking the hard Akiki-all-assault-trail. Upon conquering the biting cold and other physical challenges along the trail, we finally witnessed the famed Mt. 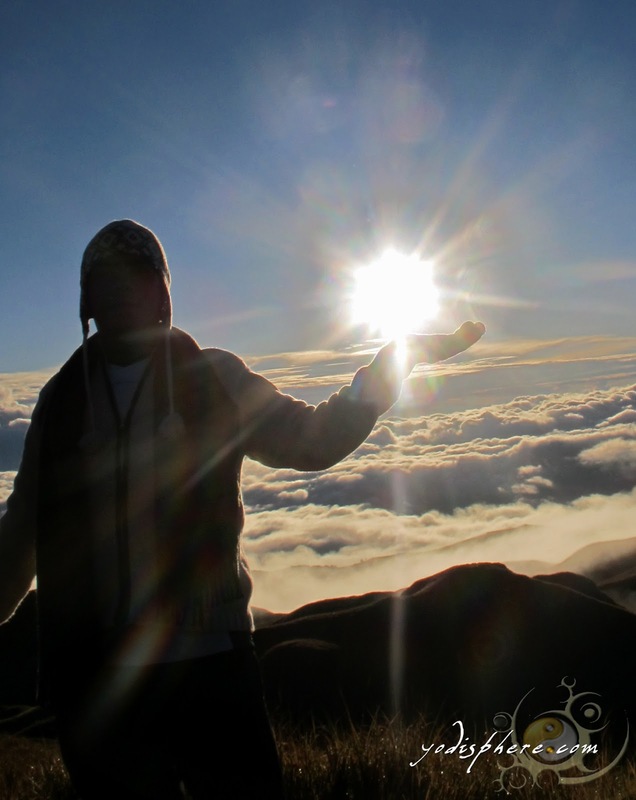 Pulag sunrise above clouds! 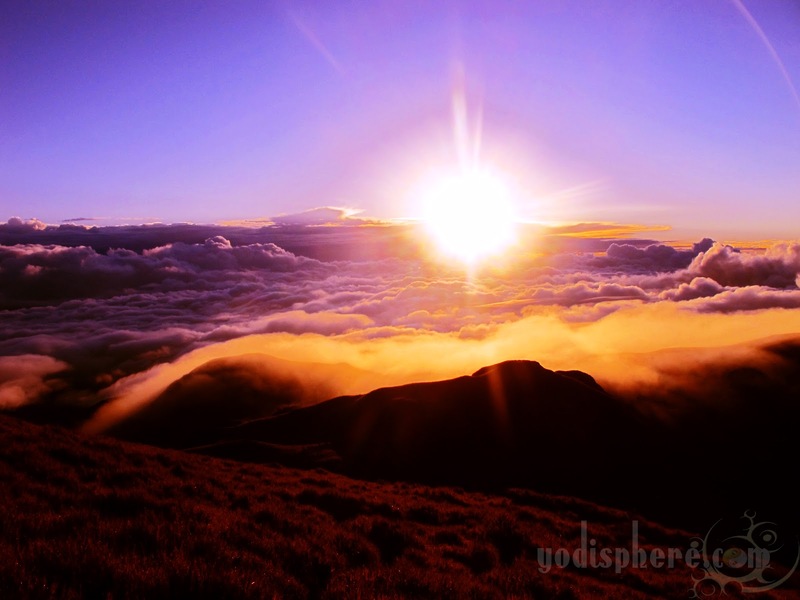 Momentarily stunned by bright rays of the rising sun, illuminating the immaculate lazy-rolling cotton clouds, I just sat there on the romantic slopes – there’s so much beauty everywhere, the splendour of the moment dazzled me it makes me want to cry, but for some reason I fight it. “Ahh! so grand….if only I could stay here,” I sighed. This is one of those rare moments when I experience what I call personal silence – when my compulsively chattering mind takes a pause, when I find myself away from the chaos of life, away from the long list of social duties, away from my corporate life, from that gnawing sense of emptiness and disappointment I’m fighting almost everyday. This is one of those high moments of life where I happily find myself propelled beyond the confines of the mundane and ordinary. Experiencing this personal silence is one of the reasons why I climb – and I find it addictive. It is a snail’s pace this climb. However, with every small step and an inch of elevation gained, we were greeted by whole new different worlds – the Marlboro Country, montane forests, the grassland, the mossy forest. 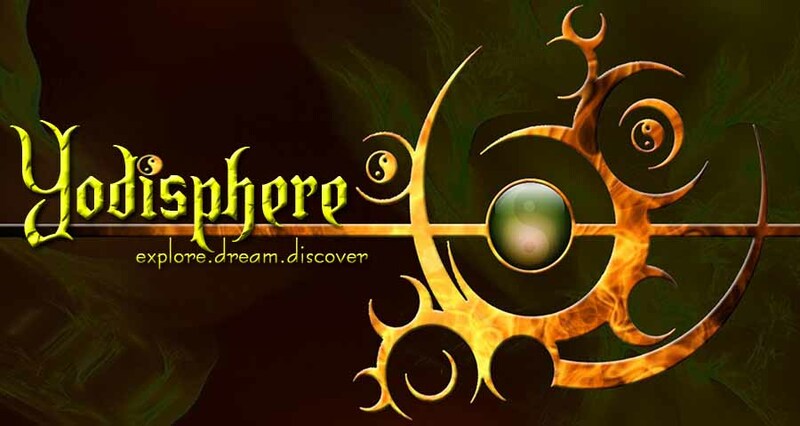 Each was a whole new panorama, a whole new consciousness. 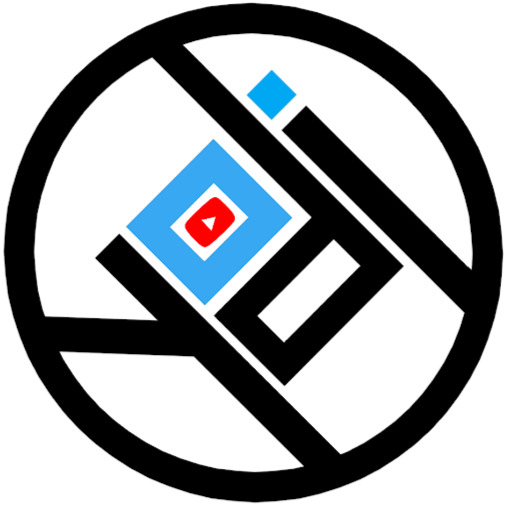 General Facts: The Mt. Pulag National Park covers approximately 11, 500 hectares in the Central Cordillera Mountains of Northern Luzon. The rugged terrain of the park comprises seven mountain peaks above 2000 m elevation, including Mt. 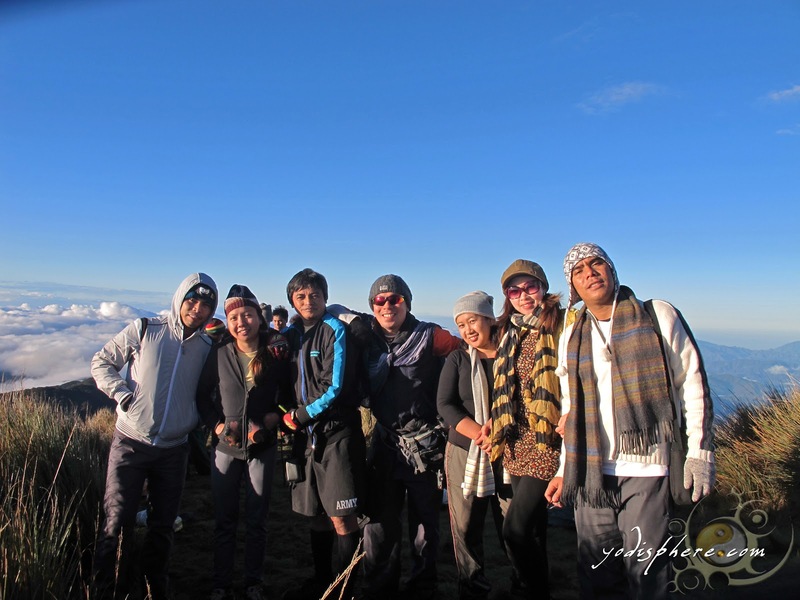 Pulag (also sometimes called Pulog) (2922 m), Mt. Tabeyoc (also called Tabeyo) (2819 m), Mt. Akiki (2760 m), and Mt. 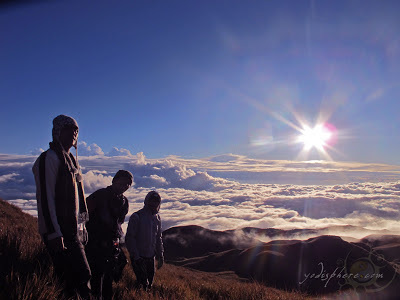 Panotoan (2650 m). 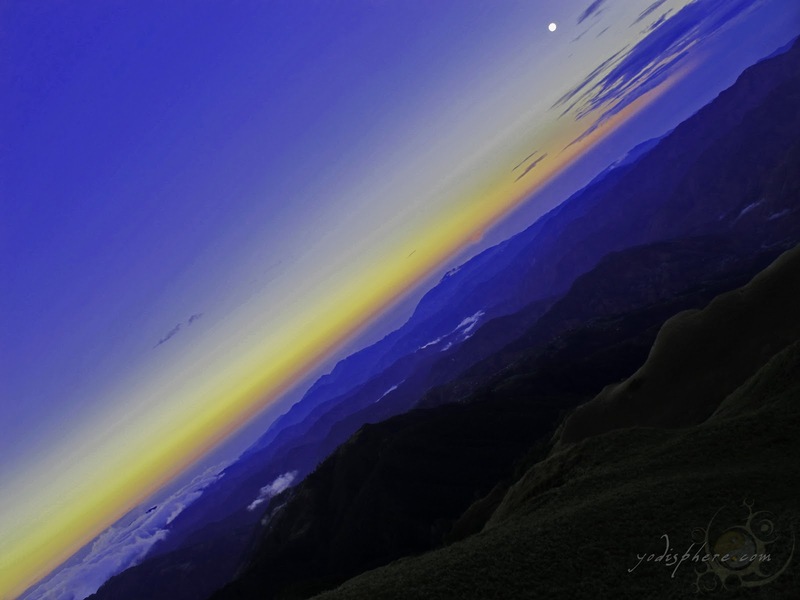 It lies within five municipalities and three provinces, viz., Bokod, Buguias, and Kabayan in Benguet Province. 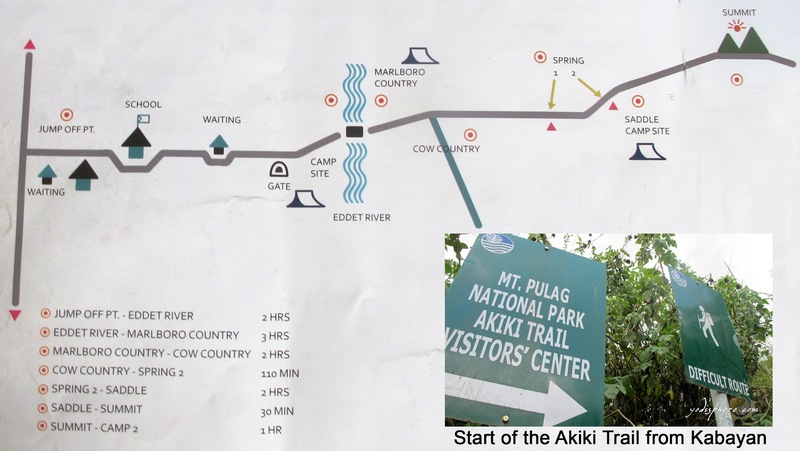 The vast area of the park has elevations ranging from 1100 m to 2922 m alt., a largely mountainous landscape of pine forests, upper montane (mossy) forests, grasslands, a few small lakes, and vegetable gardens and residential areas. 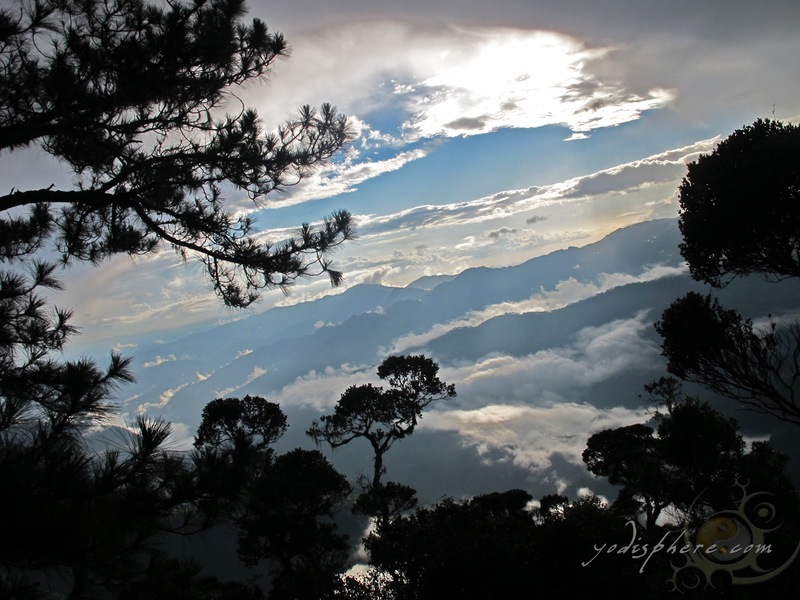 There are four trekking routes up the summit – from Ambangeg: the Babadak and Akiki; Ballay-Tawangan trails from Benguet; and the Ambaguio trail from Nueva Vizcaya. 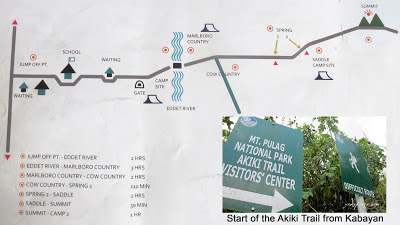 The Akiki trail, which named after a high-pitched bird call, is widely known as the “killer trail” because of its steep slopes. 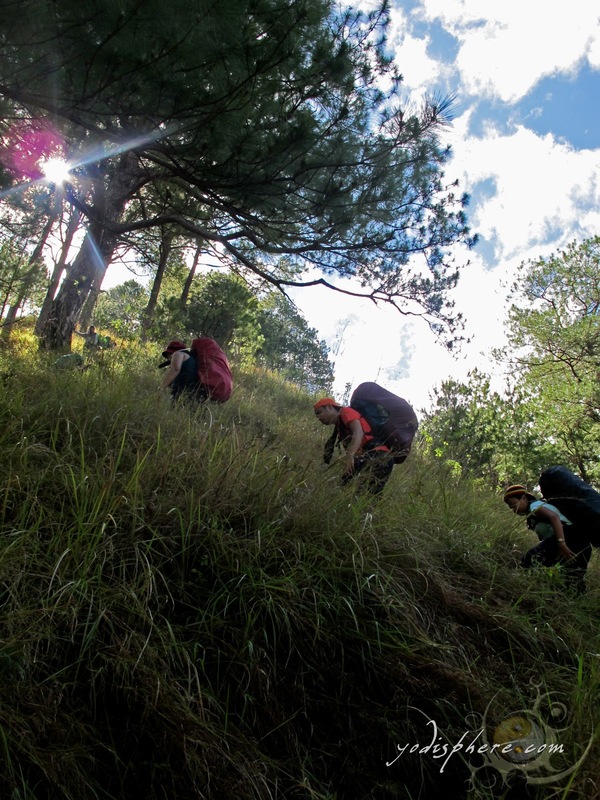 Despite its reputation as a difficult trail, we still took the Akiki-Ambangeg traverse because according to our trail master, this trail is distinctly scenic and more challenging. True enough, the trail brought us breathtaking rugged pine-tree-covered slopes, stunning forest ecosystems, brilliant rhododendrons and astonishing ridges and gullies covered by amazing flora.